If you're looking to store your crypto safely offline, a Trezor wallet is one of the most popular choices. Stores Bitcoin as well as an array of other altcoins such as Litecoin, Ethereum and Dash. The Trezor wallet typically sells for above $100, sometimes north of $150, so this is a good deal at just $73. This discount is not likely to stick around for very long, so check it out now on Amazon. 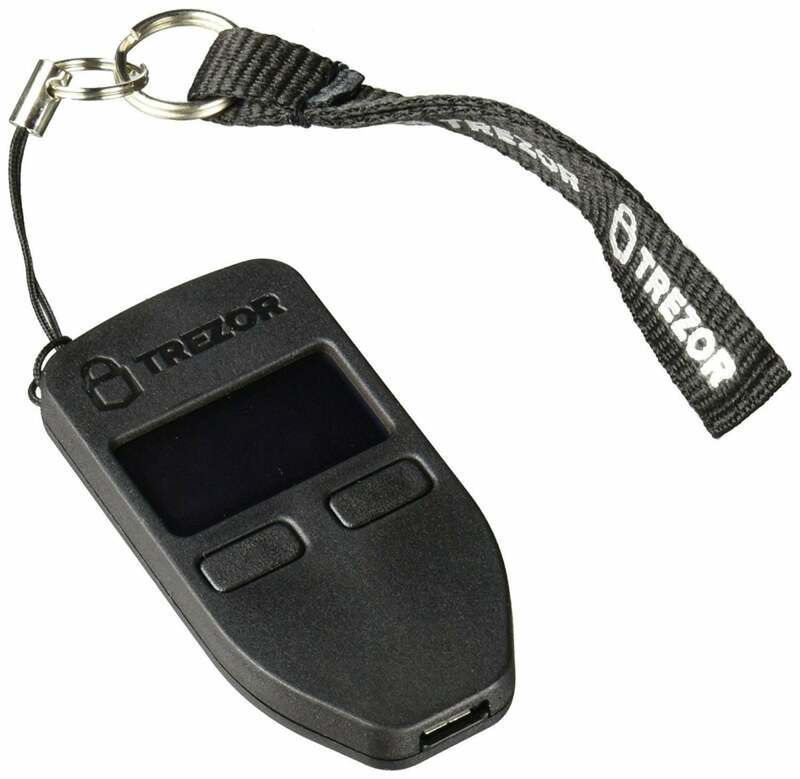 This story, "Trezor Bitcoin Wallet Just $73 on Amazon Right Now - Deal Alert" was originally published by TechConnect.